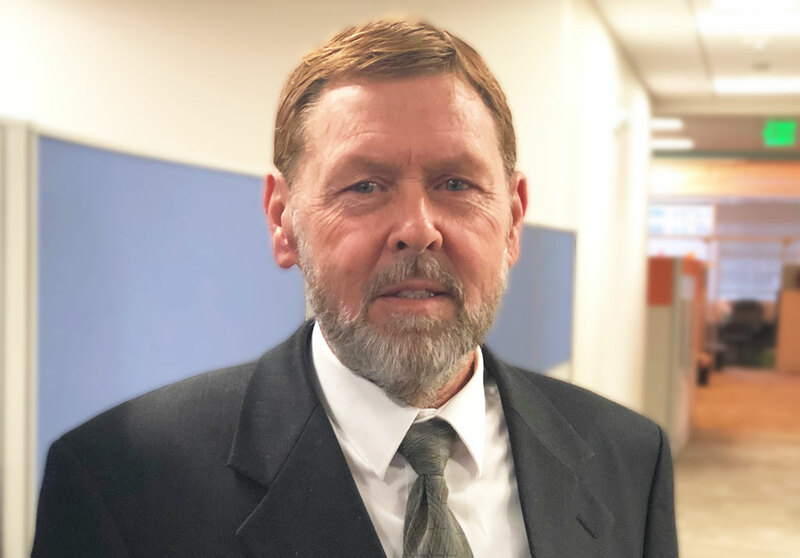 Fourie Joins PRIME as VP of mid-Atlantic Architecture & Engineering - PRIME AE Group, Inc.
PRIME AE Group, Inc. (PRIME) is pleased to announce that Architect Gary Fourie, AIA, NCARB, RIBA has joined the firm as Vice President of Mid-Atlantic Architecture and Engineering. In this role, he will be responsible for the growth and success of the regional practice, which includes architecture, interior design, roof and envelope consulting, and building engineering services. Fourie brings 25 years of architectural, master planning, and interior design experience to the firm and in a wide-range of facility types including corporate, commercial, criminal justice, federal, multi-family residential, higher education, healthcare, hospitality, and mixed-use development. His extensive and multi-regional experience spans across the United States and includes the $300M City Center at Oyster Point, City of Newport News, VA; $380M Anaheim Convention Center, Anaheim CA; $90M Florida Aquarium, Tampa, FL; and multiple Marriott International Host and Resorts throughout the Country. Fourie earned his Master’s and Bachelor of Science in architecture from the University of Cape Town. He is a registered architect licensed in Maryland, Virginia, Texas, and Florida, and is a member of the American Institute of Architects and the National Council of Architectural Registration Boards.